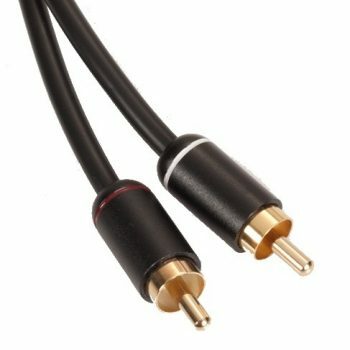 Planet Waves Stereo Mini to Dual HD series cable (non-terminated) 6 foot. 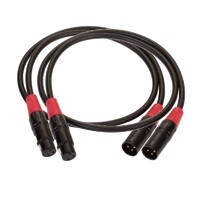 ?Can be terminated to desired length with any Planet Waves Cable Station series connectors. 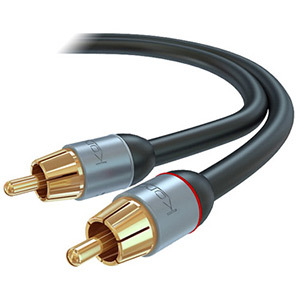 Planet Waves HD Series cables utilize ultra-pure, oxygen-free copper conductors for low capacitance and pure tone. Encapsulated and impenetrable soldering points with double-molded strain relief provide maximum durability and worry-free reliability. Two layers of shielding provide 100% coverage for superior insulation and noise rejection, making this the ultimate, high-performance cable. 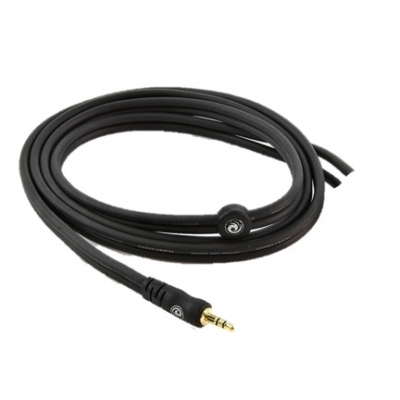 3.5mm Stereo mini to Dual CXDCHD HD Series cable can be customized to length with any Planet Waves Cable System connector.